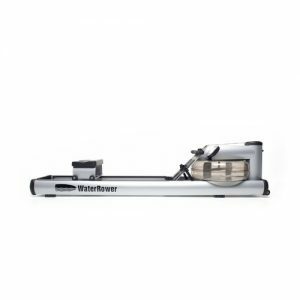 WaterRower Sale! Free Floor Mat Valued at $99. The WaterRower Club Rowing Machine is hand crafted in solid Ash and stained for colour. 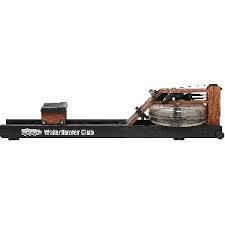 The WaterRower Club has been designed for High Traffic areas such as Commercial Gyms, Studios, Rehabilitation Clinics, etc. Its Black Rails have been styled to prevent scuffing, other wooden components are finished in an attractive rosewood which is more resistant to soiling than the Natural model. Each machine has been hand finished with Danish Oil and Urethane for protection. 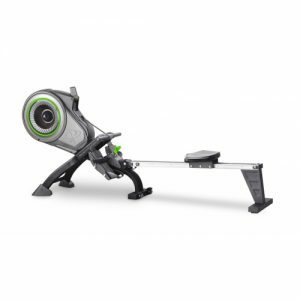 Wood has been chosen due to its marvellous engineering properties, primary amongst these is its ability to absorb sound and vibration enhancing the WaterRower’s quietness and smoothness of use. 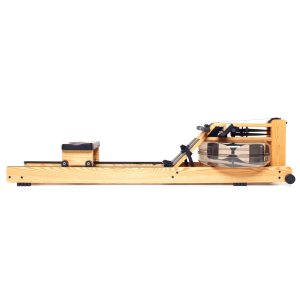 Ash, like all woods used in WaterRower construction, is a premium hardwood with incredible longevity and dimensional stability. For reasons of ecology, all woods are harvested from replenishable forests.